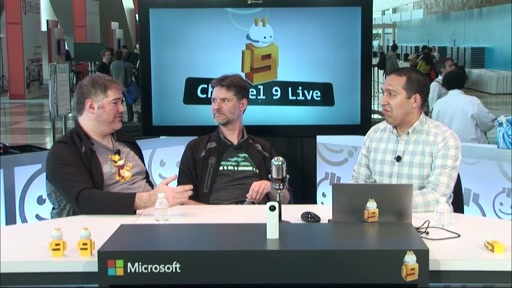 VB.NET and C# should continue to grow together as completely awesome examples of what the CLR can do. Don't let the haters (either inside or outside the company) dissuade you - VB is a beautiful, approachable, convenient, powerful multiparadigmatic language and Microsoft should be nothing but proud of it. De-emphasizing VB or letting its feature set fall behind would be a huge mistake as there is a growing passionate VB community creating amazing stuff. 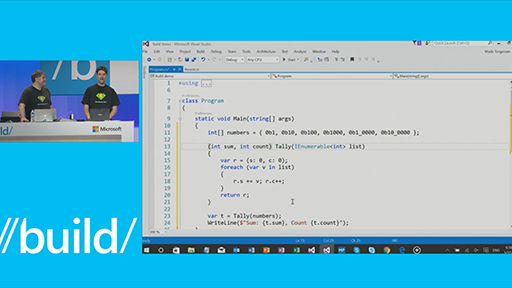 Features like named tuple return values and pattern matching are naturals for VB. The TIOBE index has C# and VB.NET as top 10 languages with VB.NET growing in popularity. Use of either language should be a question of syntactic preference, not of capability. 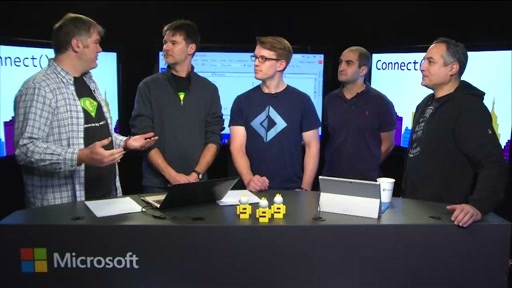 Co-evolving VB.NET and C# was one of the best decisions the language team ever made and with Roslyn opening up the world to .NET it is incredibly exciting to think of spinning up a Xamarin app or a Linux microservice in VB with all the goodness of a standard .NET implementation behind it. 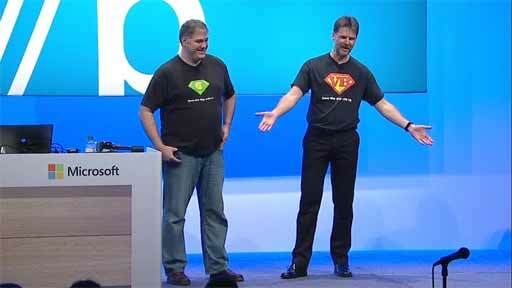 Xamarin and VB would fit like hand to glove! The promise of the CLR is just that - a common runtime for any language. Please continue to honor both the heritage and the future of VB by keeping it strong, vibrant, and fully current. VB is not junk and who made you king of forum posts anyway? The jerk store called and said that your delivery of jerk is ready because you're a jerk. Jerk. I'm delivering to market a 3 year long shiny new project built on vb.net backend azure hosted with REST/JSON service, front end strict (and I mean really strict) MVVM with WPF. 60 projects total and counting. To every VB hater out there: you don't know what you are talking about. Twitter poll: Are more modern .NET projects started as F# or VB.NET? 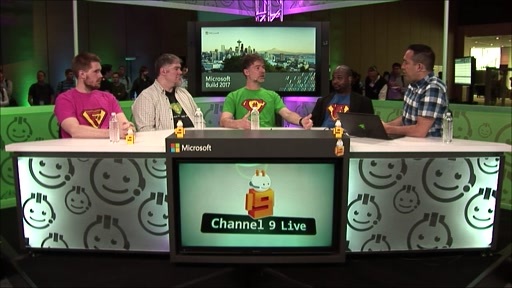 Hello, i just watched channel 9 conference about .net languages and Anthony D. Green was missing. What is going on there ? 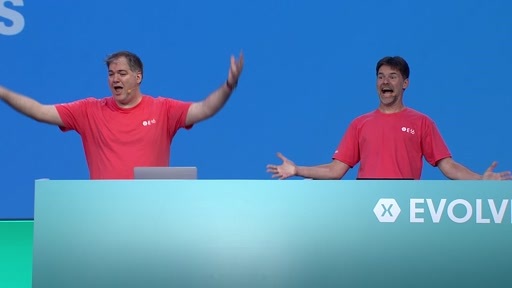 What are the future plans for this language.. Xamarin ?, asp? Please provide some information about this. I'm not a C# hater , just more familiar with vb. Wow. As a genuine fan of VB, C#, and especially F#, I really worry about some people. Certainly you can be open-minded and big enough to let people choose their programming languages for their own reasons without ridicule, meanness and snobbery. VB.NET is great. I like to have F# REPL intellisense and REPL nuget integration. Thanks. Please respect VB by bringing back its real self, ie. classic VB. VB.NET is nothing but an abomination usurping VB's name. As to the budding language designer question, there really are a lot of perquisites if you want to be serious about it. You should understand Church (Lambda Calculus, simple and typed, and the reasons they were created) and Turing and a lot of the foundational things, make sure that you understand denotational and operational semantics (Scott, Strachey). A lot of the core ideas in PL are well covered in Haskell or ML (or OCAML), and a lot of the papers will use that syntax, so you probably want to understand those languages. Understand Pierce's Types and Programming Languages and Robert Harper's Practical Foundations for Programming Languages, and you really want to be able to read academic papers in Programming Language Theory. There really is a wealth of knowledge out there but it is not always easily accessible. But that is if you really want to be serious about it. You can always just do it (but you will likely recreate problems that Church solved in the '30s). There are tutorials for writing a Scheme interpreter in Haskell that would be an interesting first foray, and then implementing some of the type checkers would also get you grounded in the basics of Type Theory (I am heavily biased in typed languages direction -- correct by construction). As an aside, I'm working @adgreen to get more VB content (there is good stuff to talk about in the VB space). @adgreen @sethjuarez looking forward to it. I wish MS would make some comment on C++/CLI. 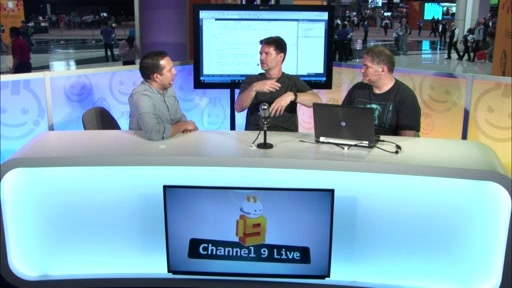 Maybe not even mentioning it in a chat titled "The future of .NET languages" is enough of a comment!!! I chose to start learning to program using my Mac and Xcode + Swift. I never had to choose there. You use Swift a different Cocoa. 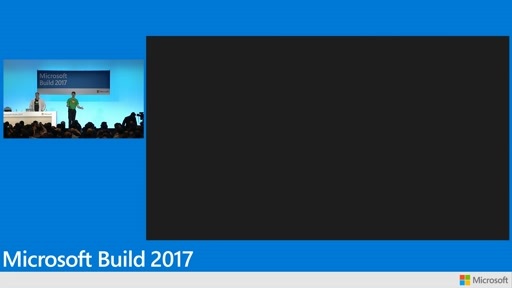 None of this C++/C#/VB,MFC/Qt/WinForms/WPF, Xamarin/UWP, .Net Framework/Core, Access/LocalDB/SQLite, etc. choice overload. I just started going through the materials and learning. 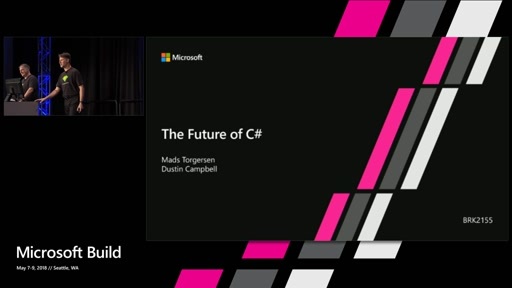 Very is way easier than C# for me, but the snobbery made it difficult to find useful discussion of topics. So much "use C#" BS, and Microsoft seems untrustworthy to really grow a platform. They've iterated through too many UI frameworks and barely support those they have. I'm going with Apple. They're dependable. So far, I'm not regretting it. 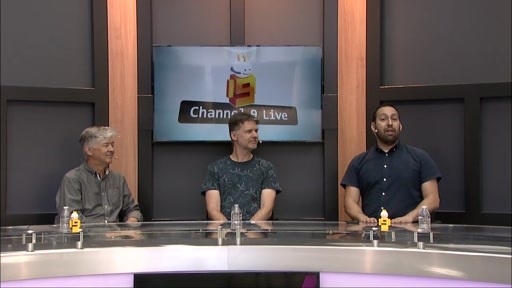 Don't think Microsoft cares about desktop software developers outside of the corporate space, and their mobile strategy is kind of a hot mess if you aren't interested in cross platform. . Swift will eventually come to Android... I can wait...dont want to deal with the .NET community. It's like having a political discussion, these days. Also the books for beginning programmers for .NET are almost universally bad IMO. They gloss over language and design pattern topics and ficus too much on media and other junk. Many still use WinForms even though the community derided it (and will often not help you with any questions you may have).